We are the Democratic National Committee, with discussion encouraged about our issues, agendas, platforms and our candidates. 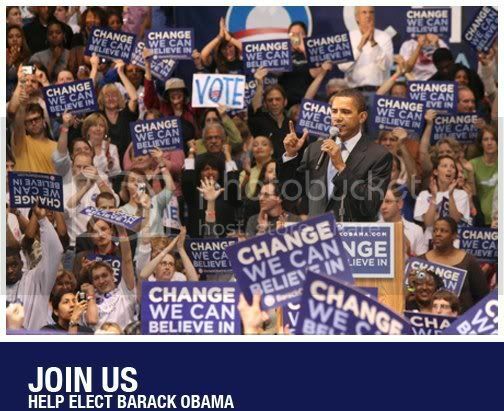 Now that we are headed in the right direction, let's support our President and do the best we can by our country. 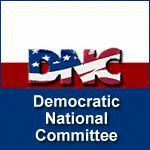 This is a group for members or supporters of the Democratic National Committee (DNC). Hosts of this group are not official representatives of this organization, and moderation does not necessarilly reflect the views or decisions of the DNC itself. Under the leadership of Democratic President Woodrow Wilson, the U.S. Constitution was amended to grant women the right to vote. In August of 1920, Tennessee's became the 36th state to ratify women's suffrage, and it became our nation's 19th amendment. One of the most enduring parts of Franklin D. Roosevelt's New Deal, the Social Security Act provides assistance to retirees, the unemployed, widows, and orphans. By signing this act, Franklin D. Roosevelt was the first president to advocate for federal assistance for the elderly. It was largely opposed by Republican legislators. 2 years ago (14 replies) | Hot! 3 years ago (7 replies) | Hot! 3 years ago | Hot! 3 years ago (1 reply) | Hot! Make sure you're registered to Vote This November! 4 years ago (1 reply) | Hot! November 4, 2014-Very important election! 4 years ago (11 replies) | Hot! 5 years ago (3 replies) | Hot! 5 years ago | Hot!